Kustomer is happy to announce our brand new, enterprise-grade queueing and routing feature. Queues are essential to managing high-volume contact centers, and for good reason. 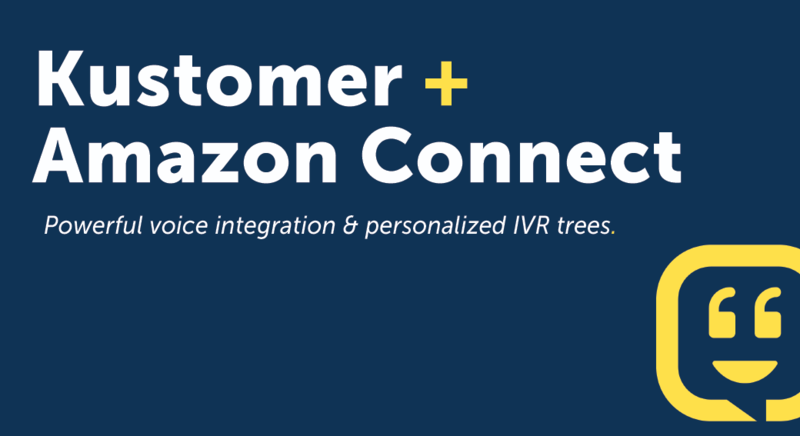 Queues enable contact centers to monitor their inbound traffic in real-time and optimize customer wait times. Kustomer has adopted this model for the omnichannel world. Now organizations can create queues according to their business priorities across channels, assign queues to teams, and have full visibility into the real-time status of queues and agents. Queues work in real-time so managers can identify peaks in traffic and reassign agents accordingly. Queues are set up so that every conversation can be in a single queue, so conversations are viewed and handled by a single agent. Wait time, handle time, and wrap time are well-defined so are easier to track and optimize through reports and live dashboards. Agents’ status is connected to the Kustomer Router, thus agents will not get assigned with new conversations when unavailable or during a call. Queues can be defined in any way that makes sense for your business. 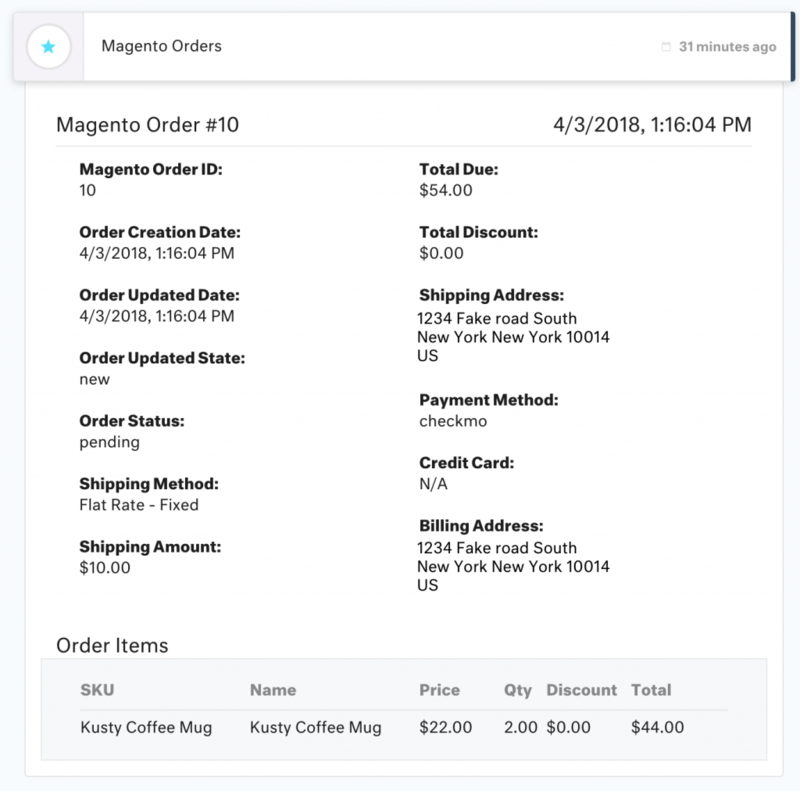 You can create queues as simple as channel queues (like chat or email) or create more sophisticated queues like “Customers with Lifetime Value of more than $10K”, or for “Conversations with a ‘Return’ tag”. Each queue is assigned to a team, so the Kustomer Router will route new conversations to an available agent with that team. As conversations can only exist in one queue, view collisions between agents are eliminated and productivity increases. When agents start their shift they switch their status to Available to start getting conversations from the queues assigned to their team. If agents go on a break or finish a shift, they can toggle the status to the relevant unavailable status (e.g., Lunch, Break, or anything else). That will indicate the Kustomer Router to automatically stop sending new conversations to these agents. The agent status is clearly indicated in the platform, so fellow agents can reassign conversations and managers can monitor and reassign agents, based on their availability. This is especially useful when managing remote teams. 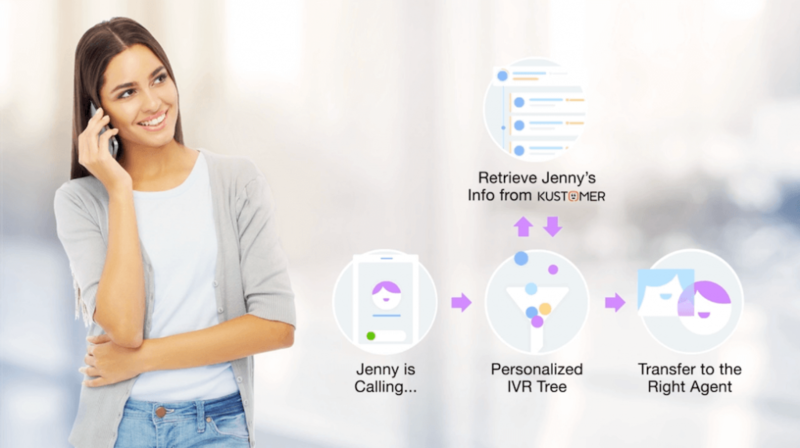 As an omnichannel platform, Kustomer Router includes a multichannel routing capability ensuring that when an agent is on a call, the router automatically stops assigning new conversations to this agent (either voice, email or chat), and resume once wrap-up is done. This capability is available, for example, via the Amazon Connect integration. Agent status – How many agents are available, what agents are working on (overall and down to the conversation), and what their workload is. Queues – How many conversations are waiting in different queues, and are some queues more busy than others. Customer experience – The average wait time for customers on different queues and channels, and the average handle time once they interact with an agent. Dashboards are updated as frequently as every 15 seconds, managers can even display them on a big screen in the office. For more information about Queues and Routing and how to implement them in your own organization, check out this article or request a demo below. What Is It Like to Work on the Product Team at Kustomer? If you’re interested in joining the Kustomer team, check out our Careers Page. What is it actually like to work here at Kustomer? We’re going to help answer this question in a series of interviews with folks from every department to tell you about their unique experience, and how it applies to anyone looking to join our team. Q: What is unique about working on and building the Kustomer platform? PJ: We get the chance to totally challenge the status-quo in the support space and re-imagine what a modern CRM should look like. We get to ask questions like, “Could ticketing be done better?” or “How can we improve on legacy routing models?” These are old problems being reimagined in modern tech, and we’re at the forefront of them. Q: What skills and programming languages do we recommend applicants know and use on our team? Q: What features are the product team most proud of? PJ: Many come to mind: Obviously the Customer timeline, Synchronous and Asynchronous Chat Product, and Chat Conversation Assistant are highlights. Though I’d say that I’m even more amazed at what we were able to ship considering how quickly we shipped it, with such a small team, and in such a short timeframe. 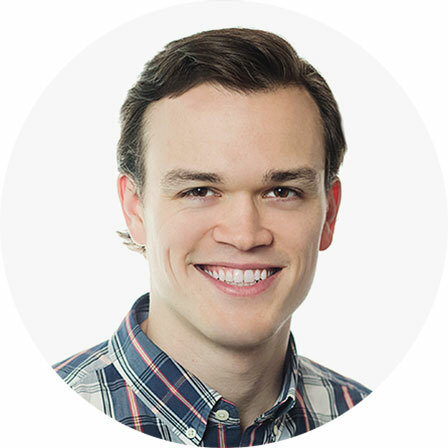 Q: How does Kustomer set up its Product team for growth and success? Q: If you had to describe the Product team in one word, what would it be? PJ: Kustomer. We commonly use the phrase “Don’t just talk about it, be about it.” At the end of the day, no phrase or one word sums up our team better. The results our team’s hard work and output can be seen in the Kustomer product. Q: What kinds of things does the Product team do as a team outside of work? PJ: A few recent events we’ve done: a ping-pong outing at Fat Cat, lunches in Bryant Park, drinks at the Pennsy—we definitely have a lot of fun as a team. Q: Where have other members of the Product team worked in the past? PJ: Social networks, CRM software companies, real estate management software, health startups, video chat software, and more. Q: What are some of the benefits of working at Kustomer? PJ: Beyond things like great health insurance and snacks, I’d have to say ownership. You have the chance to design and be a part of launching a totally original product that has your fingerprints on it, and is used by thousands of people every day. It’s a really satisfying feeling to own a product end-to-end. If all of this sounds makes you think, “Wow, Kustomer sounds like the kind of place I want to work,” then we have some good news. 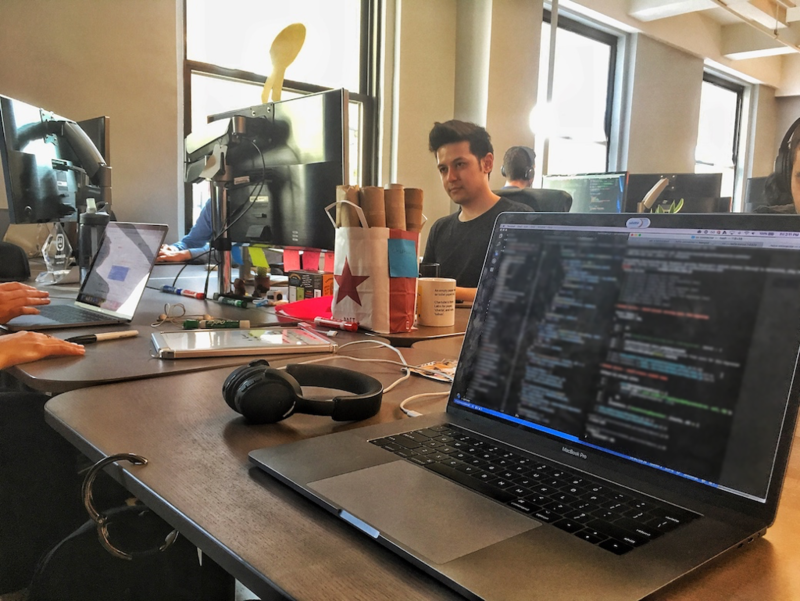 We’re growing fast, and are hiring for our Product team in our NY office RIGHT NOW! If you’re interested in joining our team, apply directly here. Live Chat: What Does a Modern Solution Look Like? When organizations are considering a chat strategy, there’s a common debate over whether live chat or a messenger app is the right method to use for client communication. Both models have pros and cons, but technologies have evolved to make a hybrid approach not just possible, but effective. By blending both models together, you can test, collect feedback, and grow—and new tools make it easier than ever to take the best from each approach. Read about Kustomer Chat’s new features here. But before we define the benefits and drawbacks of each, it’s important to define the difference between “Synchronous” and “Asynchronous” messaging. This is commonly associated with “Live Chat”, where a customer can only maintain one chat “session” at a time with an Agent. These conversations only exist for as long as the customer is active or at least one agent is online. This is commonly associated with email, social media, or SMS messaging. Within these channels, neither the customer nor the agent communicate in real time. This means customers can start a chat and come back to it an hour later without worrying about ending “sessions”. What’s wrong with Live Chat? Chat used to be confined to a website, where customers would wait for an agent to become available. If they got disconnected or refreshed the page, the session would end. To keep customers from waiting after sending their chat message, many organizations would disable the chat experience on their site whenever agents weren’t available. Once connected to an agent, customers would have to stay confined to their desk chairs chatting back and forth until they resolved their issue. PRO: Customers get instant replies and immediate feedback, which sets that expectation going forward. CON: The “session” philosophy means a customer can’t message you from their computer, and then respond to you from their mobile phone. CON: Normally works based on “agent availability” meaning that if agents are maxed out or not available chat is removed, and you are asked to leave a message or worse, the website hides chat completely. CON: Missed/Dropped Chats immediately stop a conversation and require everyone to start over. Why Have Messaging Apps Replaced Live Chat? With the introduction of smartphones, app-based communication shifted customer expectations. They could open an app, click “contact support”, and start a conversation, but didn’t have to wait around for a reply. When a reply did come, they’d get a notification to check it and keep the conversation going. This allowed customers to move freely from a desktop to their mobile app if they needed to get up and grab a coffee, for example. The ease of use across any device lead to a natural shift from the need to be “live” to customers becoming accustomed to asynchronous messaging within third-party apps. PRO: Customers can start a chat from their computer and finish it from their smartphone. PRO: The app is always available as a means to collect and store customer issues while “offline”, which agents can follow up on later. PRO: Past chat conversations can be stored and replied to for context. PRO: Customers don’t expect instant replies. CON: Conversations are never “closed”, making it hard to measure agents on that metric. CON: Conversations with customers are dragged out over a longer period of time, slowing down resolution times. CON: Customer can always reply to old conversations, which can make it harder to follow up and provide timely or quality support. While asynchronous messaging has become more popular, there are some great concepts that underlie Live Chat functionality, like using Agent Availability to set expectations. 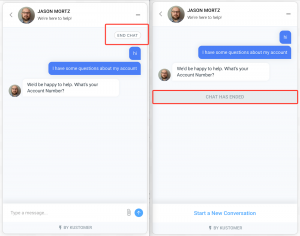 Instead of completely removing the experience of chat from your site when agents aren’t available, you can collect customers’ info and issue, and then pass them to another channel for follow-up—setting the expectation that a reply will not be live. Ideally, you can bridge the gap between these kinds of synchronous and asynchronous messaging by providing a customer the ability to chat live with an agent, but maintain an asynchronous state when agents are not available or over-capacity by shifting the conversation to channels like email or text messaging or setting expectations about your reply times. 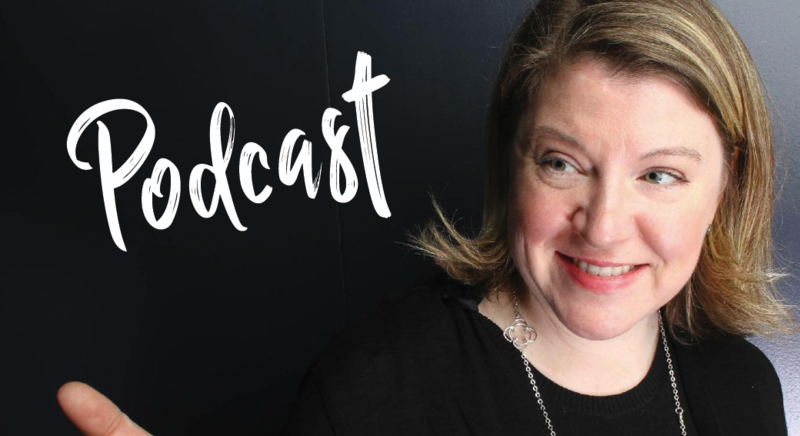 Customers need a fast response to get an answer or complete a sale—like asking about clothing sizes on a retail site—but you can’t always provide 24/7 communication. That’s why your chat tool needs to evolve to combine the best features of synchronous Live Chat and an asynchronous Messaging App. Kustomer chat is always on, allowing you to set business hours so that customers have the right expectations. That makes it easy to provide synchronous chat when agents are available, and asynchronous when they’re not. The history of every conversation is saved across platforms, so it’s easy for agents and customers to move from platform to platform for a fully omnichannel chat experience. The option to close conversations makes chat support more efficient and easier to manage and measure, and because everything is tied to the customer, agents have all the necessary conversation when they start a new one. 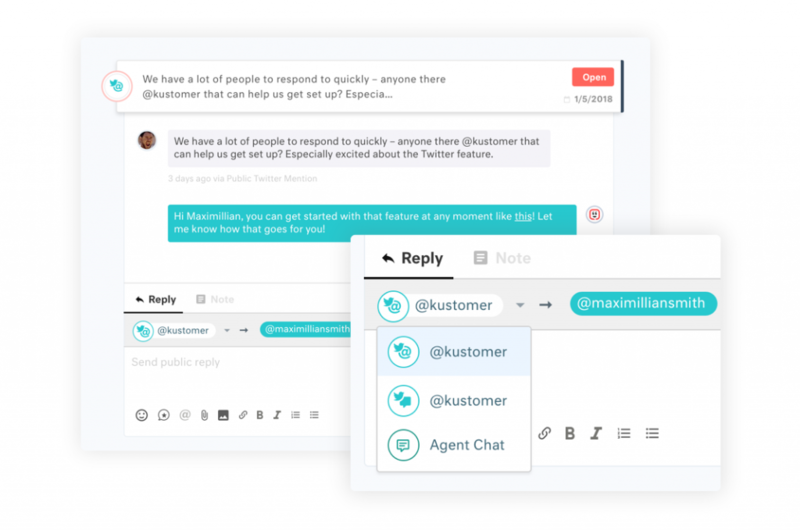 Modern chat solutions meet the expectations of your customers and the needs of your business—and with Kustomer Chat, you can deliver the best possible chat and messaging experience. 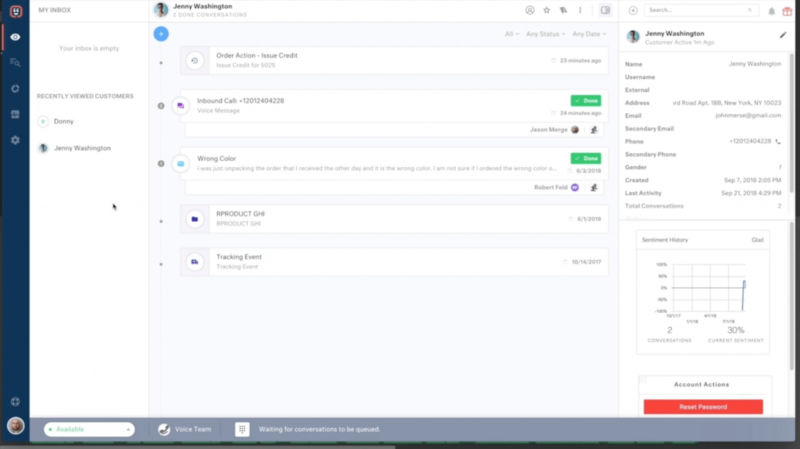 Kustomer’s Chat makes it easy to deliver the experience that’s right for your team and organization. 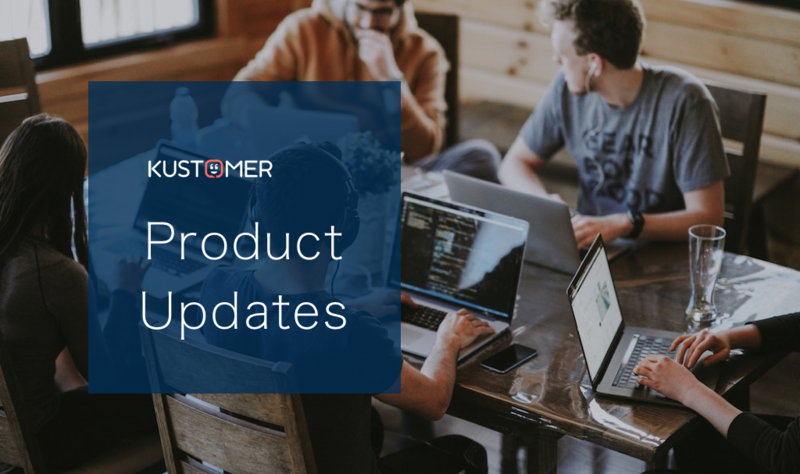 To learn more about our latest additions to our chat offering, read our product update here. Online chat is everywhere these days, but many companies are still figuring out how best to manage chat conversations at scale. This is why Kustomer’s Chat function—available over both web and mobile—now includes a few features that makes life easier for support teams. Kustomer Chat now includes the option to “End Chats”. Now agents can permanently close a chat conversation once it’s over. This will happen when an agent marks a conversation as Done—locking the ability for a customer to type a reply back to the chat (they can always open a new chat, of course). This also adds an “end chat” button to the customer experience, allowing the customer to end a conversation when they are done communicating and notifying the agent. In addition, it sets customer expectations regarding agent availability, so customers aren’t replying to chat messages when agents are not available. Another option available to companies is to allow only one chat conversation from a customer at a time. This feature ensures that every customer is matched with one agent, and limits the number of teams the customer may work with at once. Support teams that choose to activate the above feature will also be able to better track open and closed conversations and more accurately analyze their chat volume. For example, if you collect the contact reason, every conversation will (usually) have a single reason for contact (unlike chat conversations that are opened again and again, for a different reason each time), so you can look at a definitive number of closed chat conversations per specific topics. 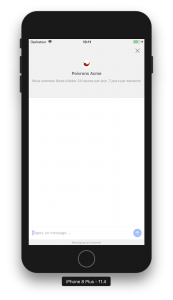 Conversational Assistant: a pre-conversational feature that helps your team collect information from customers automatically, before reaching the agent. Chat Availability: a feature that incorporates Business Hours into the chat experience, allowing admins to determine what the after-hours experience will be for chat users. Chat Deflection: helps to set proper expectations for your customers with estimated reply times, and diverts traffic when your Chat team doesn’t respond by directing your customers to other channels. Many customer service teams today have to support a global customer base. 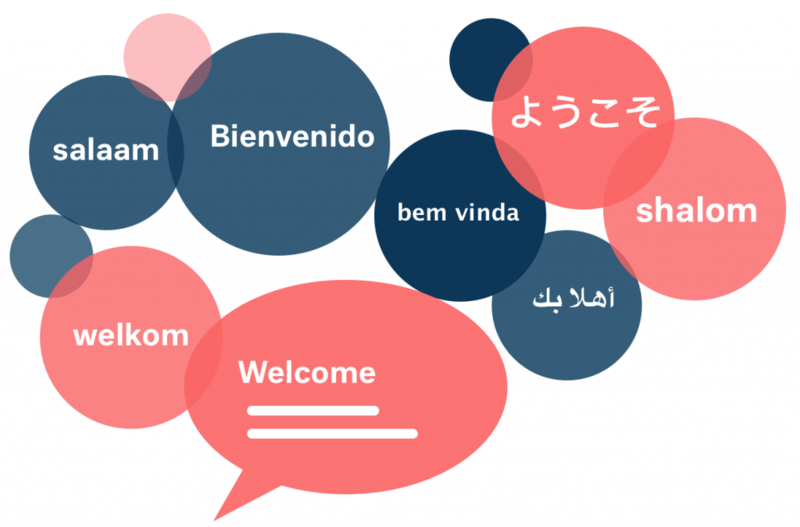 Kustomer has launched Localization, a suite of features that allow you to easily detect, respond, and provide help to a multilingual customer base. Customers and support teams deserve a seamless experience in their respective language, across any channel. Read more in our blog post. We’ve launched our Internal Knowledgebase, to let users access their public and internal content from anywhere within our platform. Public Content includes the categories and articles available to customers via your public KB, with agents being able to share links to specific articles with your customers. 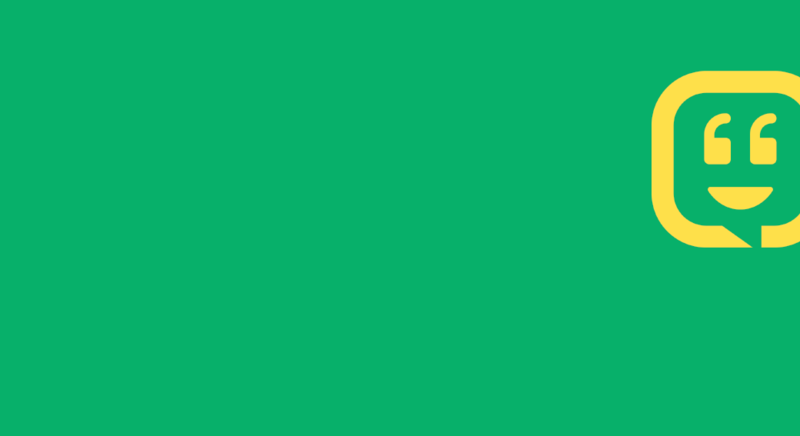 Internal Content are the categories and articles that are only accessible within Kustomer, and cannot be shared publicly. To learn more, check out our help article. For example, use Internal KB to document support escalation processes, making it easy for agents to find when the time is needed. We’ve added many new features to Chat iOS and Android SDKs. Both Chat SDKs have Localization features enabled. The Kustomer mobile SDK will automatically change the text strings to match the language of the device your customers are using. The SDK supports both right-to-left (RTL) and left-to-right (LTR) formatted languages. There are over 50 languages translated out of the box. Chat Deflection: helps to set proper expectations for your customers with estimated reply times, and diverts traffic when your Chat team doesn’t respond, by directing your customers to other channels. Searches aren’t just for customers or conversations anymore. Now you can create a search where the results are your custom objects (Kobjects). The possibilities are endless: you can find the most expensive orders, look through all of negative CSAT ratings from the past week, and more. You’ll understand your business in a manner far more advanced than a traditional ticketing system. Read more in our blog post. We’ve launched new custom roles and permissions for Kustomer users. Now, admins can create custom roles to match the way they’d like users to interact with Kustomer. You can define roles based on job responsibilities or access levels, whatever matches your team structure. 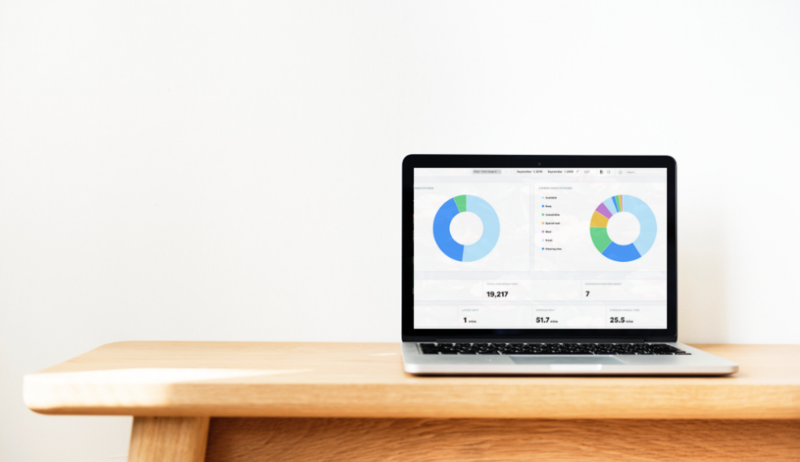 For example, create a “Reporting” Role that has Read Only access to Conversations, Customers, and Searches, but full access to Custom and Standard Reporting. For those of you who receive GDPR Right To Be Forgotten requests, we’ve added a feature to permanently delete all of a specific customer’s data. Customer Delete is a hard delete that loops through all the items related to the customer (conversations, custom objects, messages, etc) and permanently deletes it. 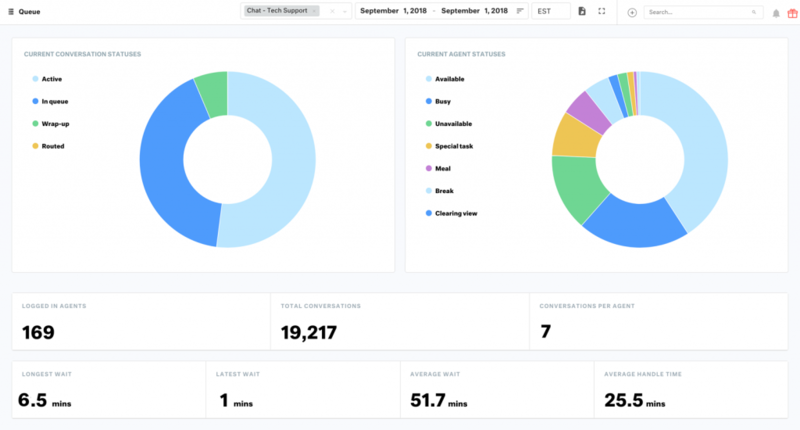 Customer service interactions over Twitter have increased 250% in the last two years. This is why we added Twitter to our platform. Now, teams can connect Twitter with all their existing support channels, to leverage omnichannel support and provide a great customer experience. Read more about it in our blog post here. 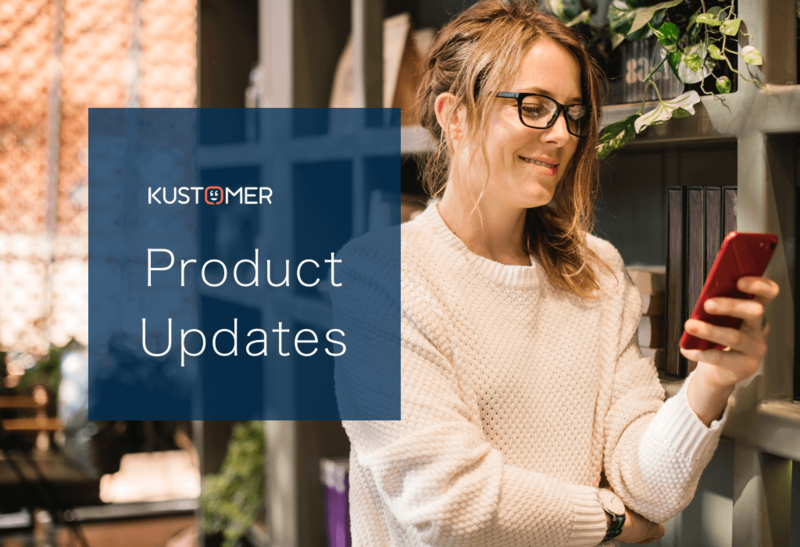 You get the most out of Kustomer once you’ve connected all of your customer information and data. 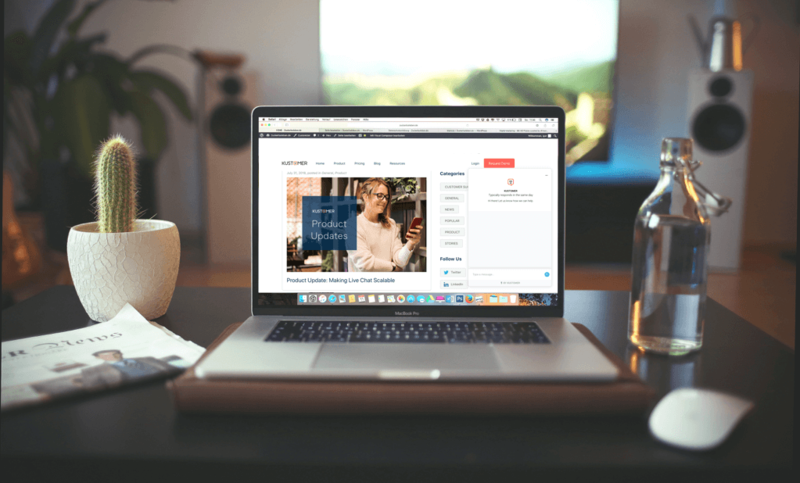 As an official technology partner, our Magento integration allows you to personalize your support based on your Magento customer profiles, including your customers’ online behavior, their purchases, and their return history. Read more about it in our blog post here.